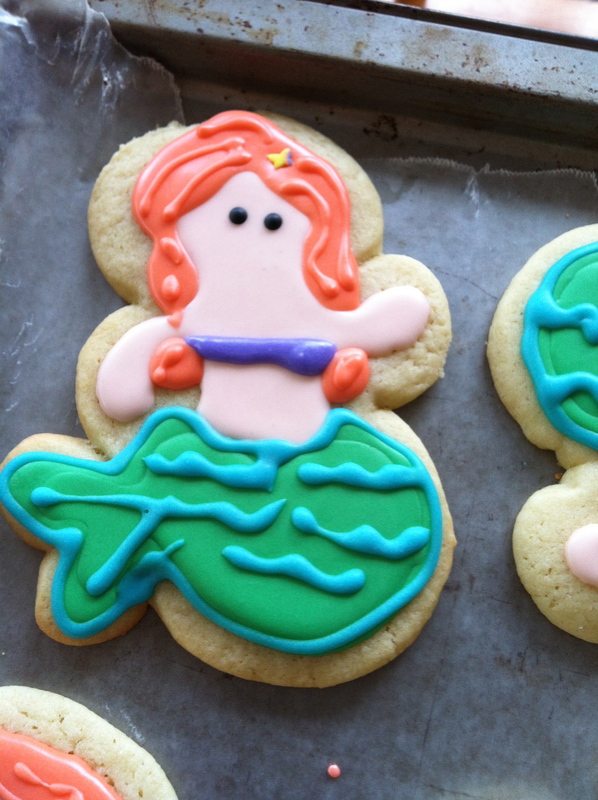 My oldest son is in his school’s production of The Little Mermaid, Jr. this year, and I wanted to make mermaid cookies for the cast party. 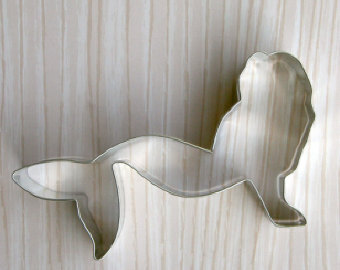 The problem though, was that all of the mermaid cookie cutters that were commercially available were too skinny. On one hand, I didn’t want to perpetuate body-image culture to middle school kids, but even more practically, they looked like they would be a challenge to decorate. 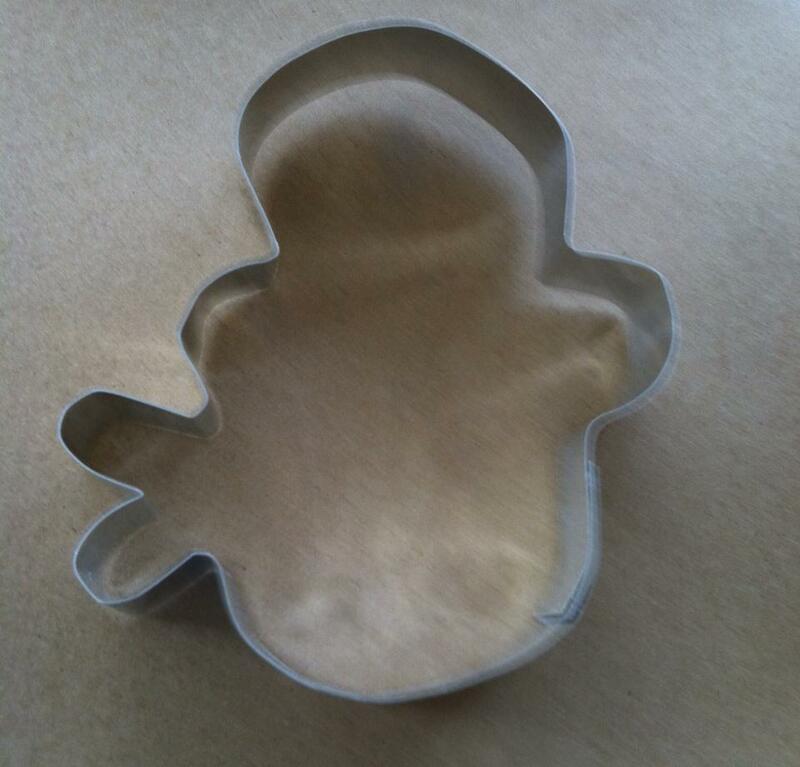 After exhausting all the options, I decided to make my own cookie cutter using a kit. It was pretty easy, since the kit includes some easy-to-use tools. It took about ten minutes to make the thing, and I even managed to complete it without cutting off any of my fingers. Have to tell you — I’m pretty proud of that. 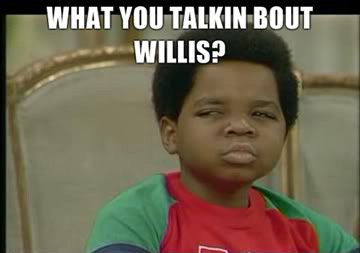 OMG, that’s an awesome tip! Thanks! !